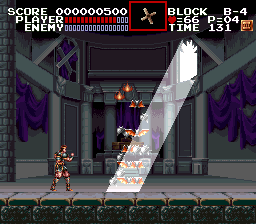 This is a hack which changes the HUD and font to match that of Castlevania 1 & 3. 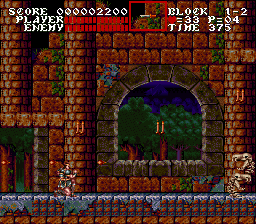 The palette was also changed for the font. 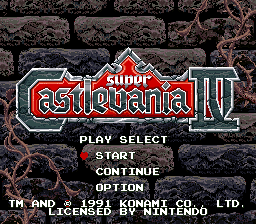 Big thanks to RedGuy for creating the SC4ED level editor which decompressed the graphics and allowed the editing of palettes and made this hack possible. 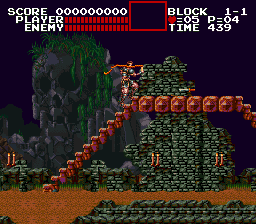 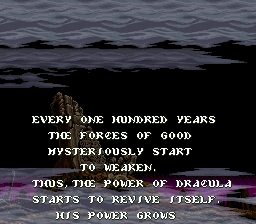 A hack which adds a few things to make this game closer to Castlevania 1 can be found here.